✨ $ off specific product - A $ off discount that is only applicable to a specific product in your store. This discount will apply across the entire product quantity. 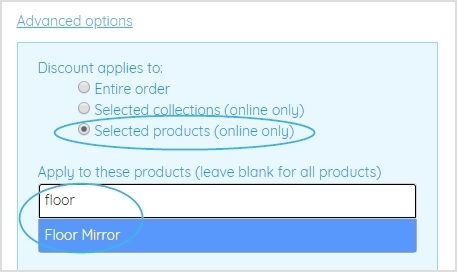 📝 Note: You can select multiple products for the reward to apply to. 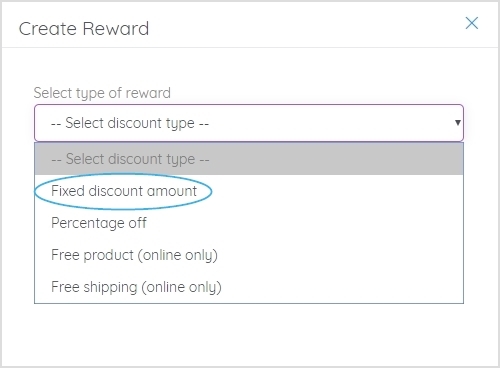 Yes, as soon as a reward is redeemed, the members points balance is adjusted, removing the points cost, to prevent them redeeming rewards they are not entitled to. This protects your store. Why should I create rewards at different points costs? A reward ladder entices your members to earn points to spend on your rewards. It allows them to work towards a reward that is appealing to them and gives them the choice of the reward that they want the most. Loyalty programs with 3-5 rewards see greater success, in terms of customer engagement. What other types of rewards can I create?